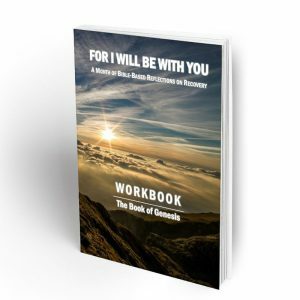 View Cart “For I Will Be With You Genesis Workbook” has been added to your cart. Welcome to the HB Publications, LLC website. We offer books and other media developed to help people of faith thrive in addiction recovery. This 82-page workbook takes the reader through 31 daily reflections on addiction recovery, each based on a verse from the Book of Genesis. 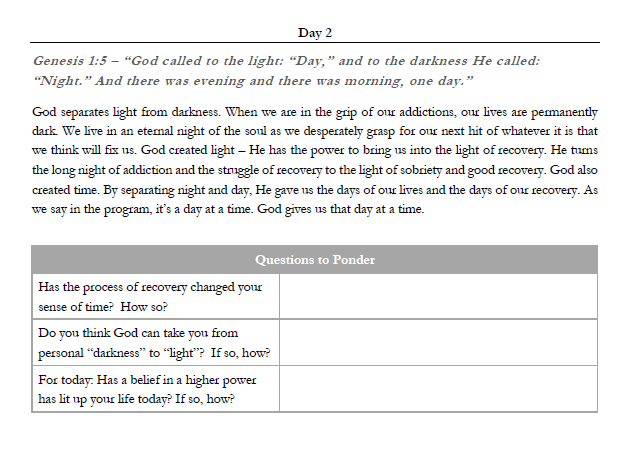 For each day, the workbook asks three questions and provides space for the reader to write in answers. 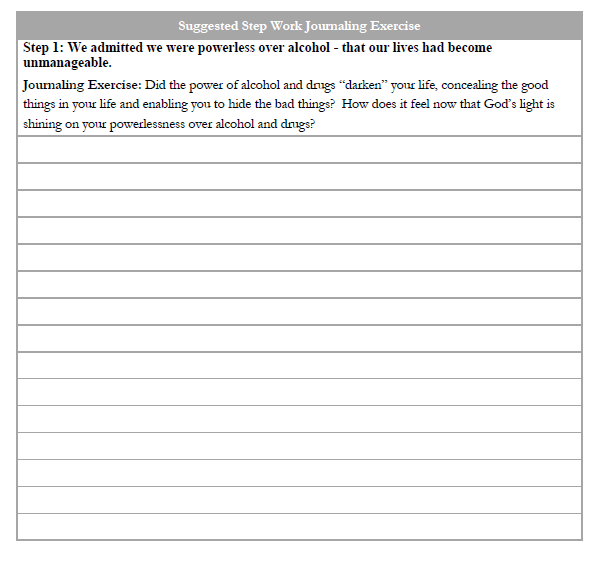 In addition, the book asks probing questions based on the 12 steps of Alcoholics Anonymous in a daily journaling exercise. By working through this book, the reader can go through all 12 steps with daily inspiration from Genesis. An instructor edition is available as a companion for people and organizations that help with addiction recovery in groups. © HB Publications 2019	| Powered by WordPress and EcommerceThemes.org.